Sometimes the best furniture solutions are the ones that you create yourself. BDI’s versatile modular systems are endlessly configurable by the user. 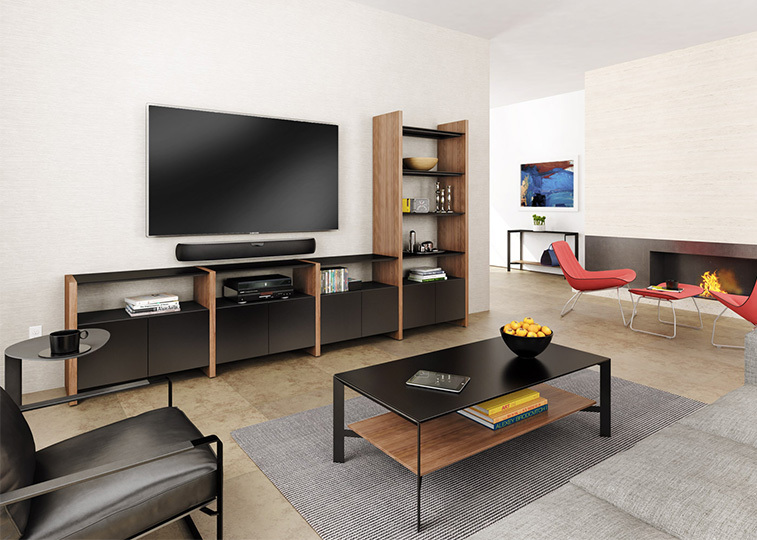 These systems can be used to create wall units, room dividers, home theater solutions, offices and much more, combining storage, technology, and display space. 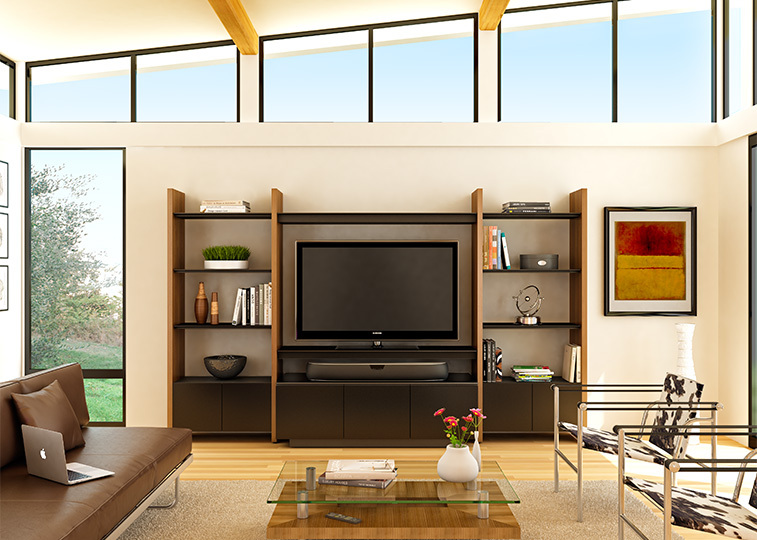 The modern living room today is tailored around the TV. 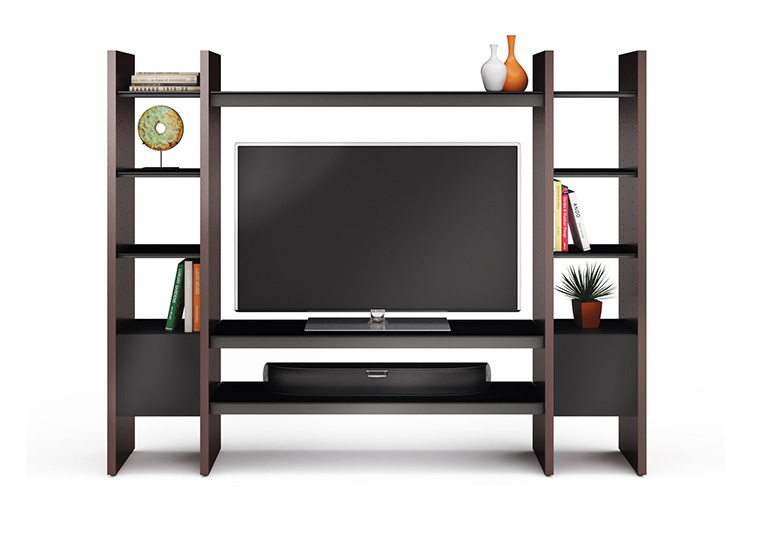 We carry a selection of wall units to complement your living room furniture and meet your storage and display needs. 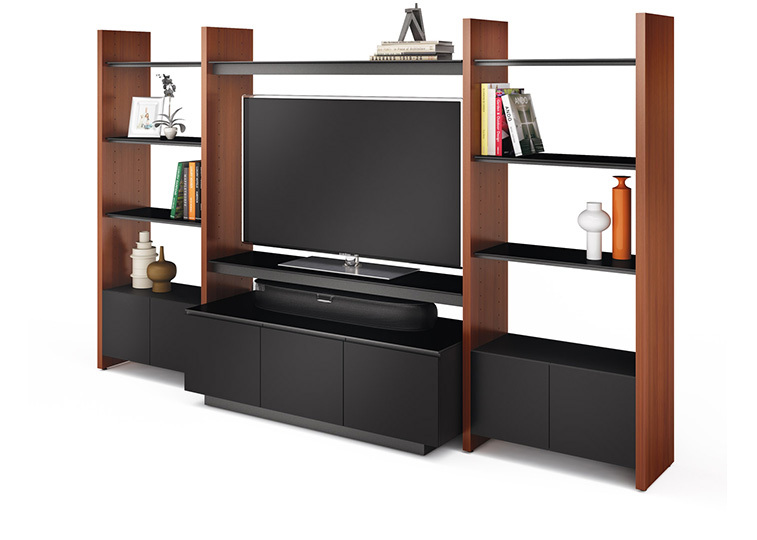 We also carry a selection of entertainment centers and individual TV stands to complete your modern living room furniture suite.